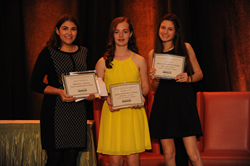 Three outstanding students from across the country were honored for their achievements at Smart Kids with Learning Disabilities’ Annual Benefit, Building on Kids’ Strengths, on Saturday, April 30 at the Stamford Marriott in Connecticut. Each year, it is a heartwarming experience to remind parents, students, educators and the public about the immense strengths and talents of so many young people who struggle with learning disabilities and ADHD. 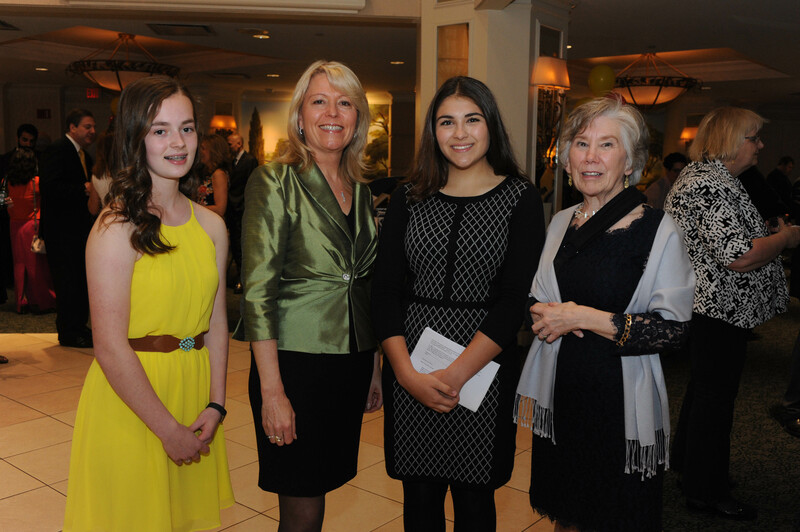 Smart Kids with Learning Disabilities, Inc. honored three students at its Annual Gala on Saturday, April 30 at the Stamford Marriott in Stamford, CT. 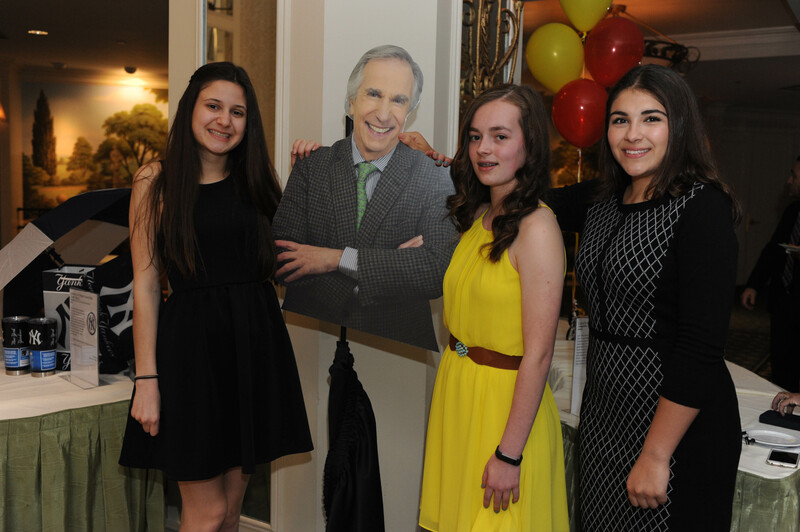 These young women were selected from over 130 applicants from across the United States for their achievements in empowering students with learning disabilities and ADHD. Grace Taskinsoy of Fountain Hills, Arizona was presented with the Fred J. Epstein Youth Achievement Award. The 17-year-old senior at Scottsdale Preparatory Academy was diagnosed with dyslexia in her freshman year in high school after years of academic struggle. Grace worked with Arizona State Senator Kelli Ward to develop legislation to help children like her. Grace testified in front of the Arizona Senate Education Committee and wrote her testimony for the House Education Committee. The bill, which passed 84-1 and was signed into law in April 2015, enables teachers to get continuing education credits to learn about dyslexia, and helps children with dyslexia be promoted with their class and get extra reading support. Sophia Gross, Special Recognition Winner from Conshohocken, PA, is an 18-year-old senior at AIM Academy. Diagnosed with dyslexia and ADHD in first grade, Sophia has worked hard to fight the stigma surrounding learning disabilities. Sophia co-founded Opportunity Rise that uses branding and custom apparel to advocate for children with learning disabilities. Sophia will attend Temple University in the fall. Additional Honorable Mentions were awarded to Shaya Barry, Larkspur, CA; Jenna Calderaio, Jupiter, Florida; Nathan Hartley, Naperville, IL; Taylor Howard, Lutz, FL; and Zachary Jordan, Palatine, Illinois. Smart Kids with Learning Disabilities, Inc. is a Westport-based nonprofit organization dedicated to empowering the parents of children with learning disabilities (LD) and attention deficit disorders (ADHD) via its educational programs, award-winning website and blog, and free e-newsletter at http://www.SmartKidswithLD.org. The organization also educates the public about these children’s gifts and talents. Connecticut Governor Dannel Malloy and Anne Ford are Honorary Board members and Henry Winkler, Golden Globe award-winning actor, director and author, serves as the organization’s Honorary Chairman.